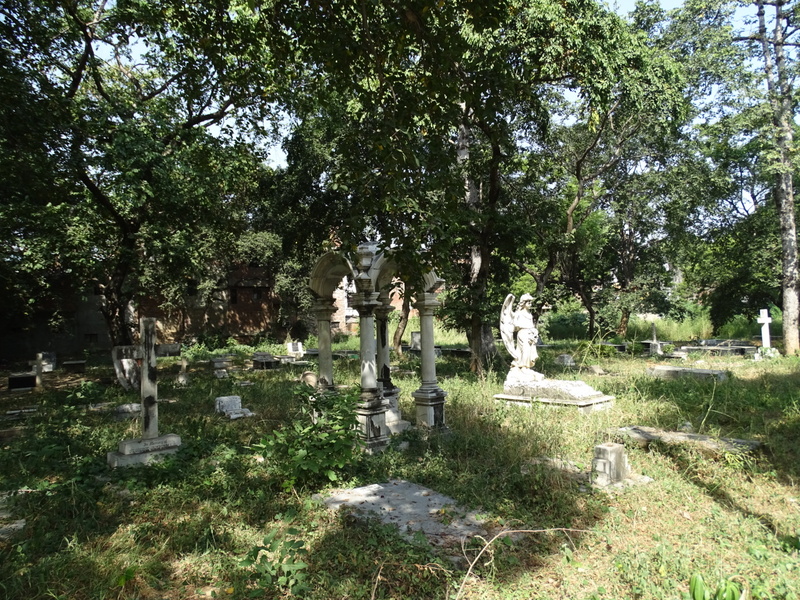 The below images are photos of graves that I took at the Christian Cemetery, Nishatganj, Lucknow in October 2015 and later posted to my Instagram account. I didn’t photograph all the graves, as several others in our group were helping to photograph the cemetery. The full set of images are going to be indexed and transcribed by FIBIS and placed on the FIBIS website. These are trimmed down versions of the original images on instagram. If you are related to anyone in these photos I am happy to send you a copy of the original, larger and unaltered image if you contact me.